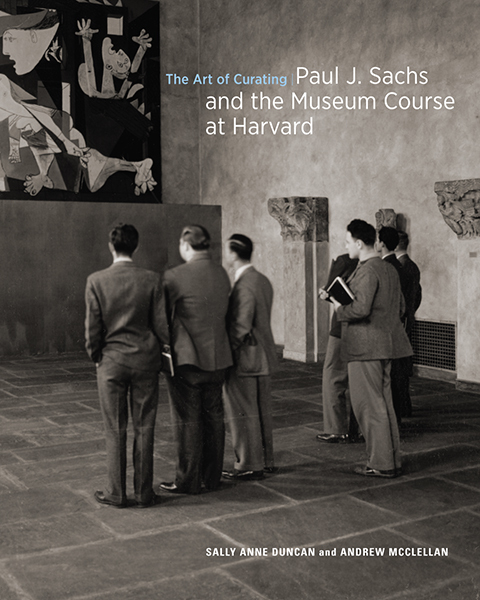 From 1921 until 1948, Paul J. Sachs (1878-1965) offered a yearlong program in art museum training, "Museum Work and Museum Problems," through Harvard University's Fine Arts Department. 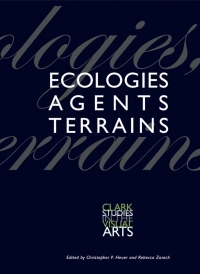 Known simply as the Museum Course, the program was responsible for shaping a professional field-museum curatorship and management-that, in turn, defined the organisational structure and values of an institution through which the American public came to know art. Conceived at a time of great museum expansion and public interest in the United States, the Museum Course debated curatorial priorities and put theory into practice through the placement of graduates in museums big and small across the land. 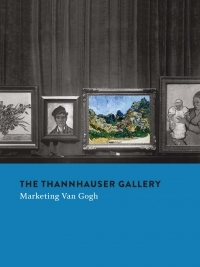 In this book, authors Sally Anne Duncan and Andrew McClellan examine the role that Sachs and his program played in shaping the character of art museums in the United States in the formative decades of the twentieth century. "The Art of Curating" is essential reading for museum studies scholars, curators, and historians. Sally Anne Duncan was visiting professor of art history and museum studies at Plymouth State College.||Andrew McClellan is professor of art history at Tufts University. He is the author of The Art Museum from Boulee to Bilbao.